and STARs (Sabers Totally Awesome Referees) for your help with Sabers sports. 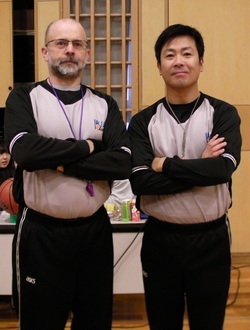 Sabers referees and umpires play vital roles in the running of the SOIS athletics program. Training video for softball and baseball umpires.